Happy weekend everyone! It really doesn't feel like the weekend to me (we had a public holiday on Wednesday so it has thrown me out with what day of the week it really is). This weekend is quite a busy one for us so I imagine it is going to fly by but it will be a fun weekend so no complaints there. 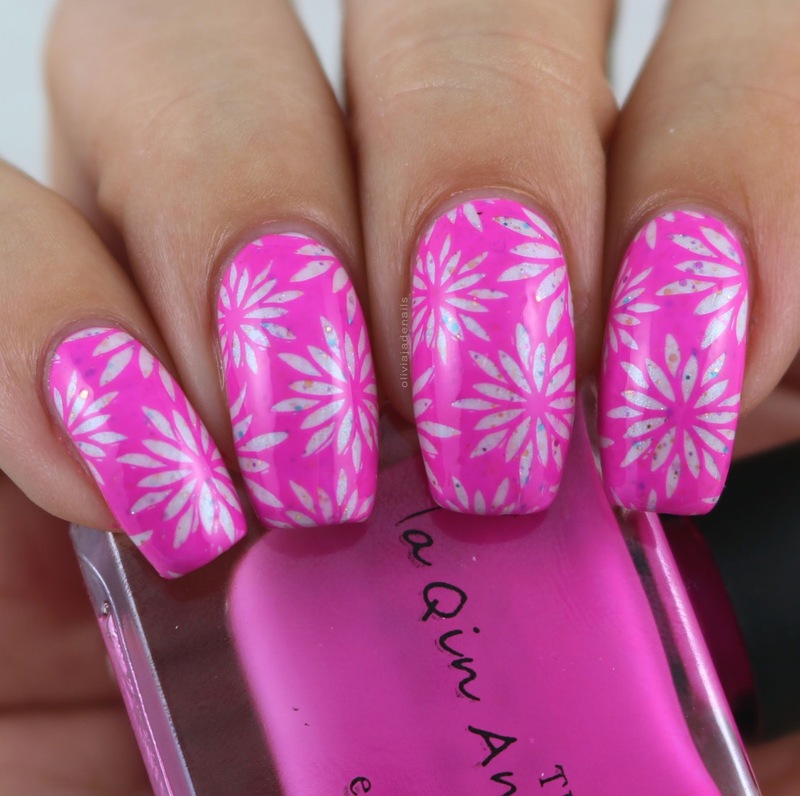 Today I have another It Girl Stamping Plate to share with you. 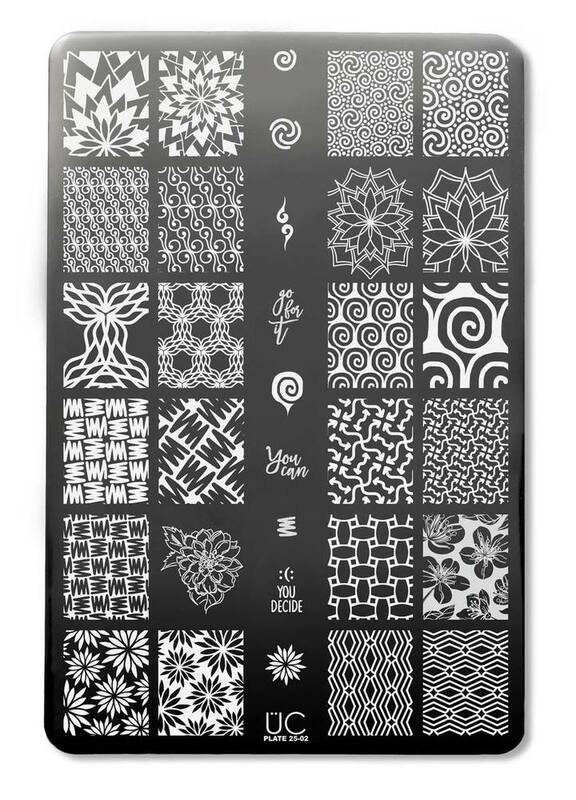 This is the IG101 stamping plate. 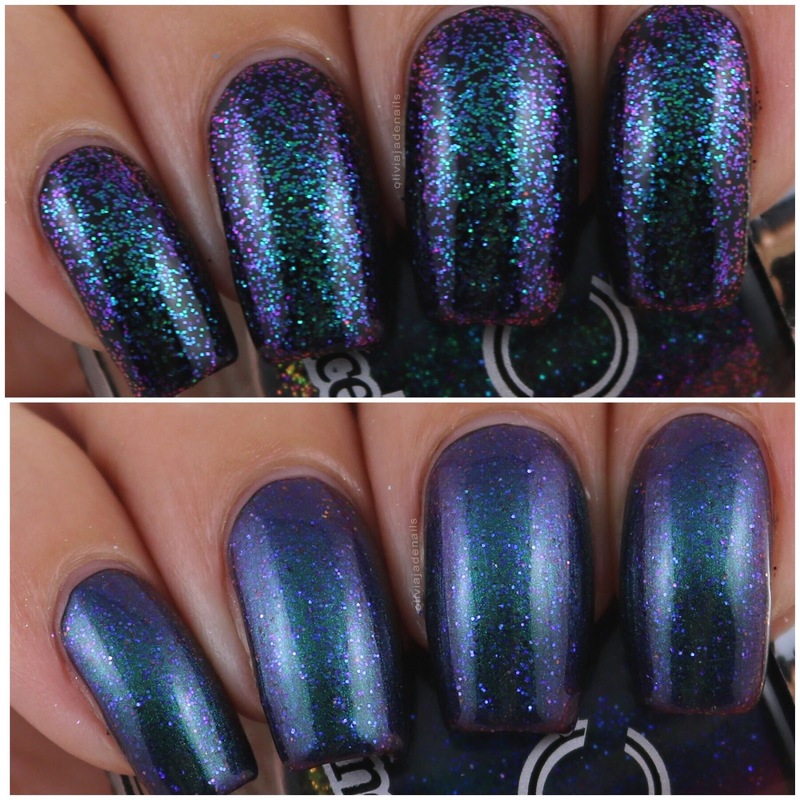 Sometimes when I am swatching polishes I either a) don't want to take the polish off or b) get inspired to do some nail art over it. 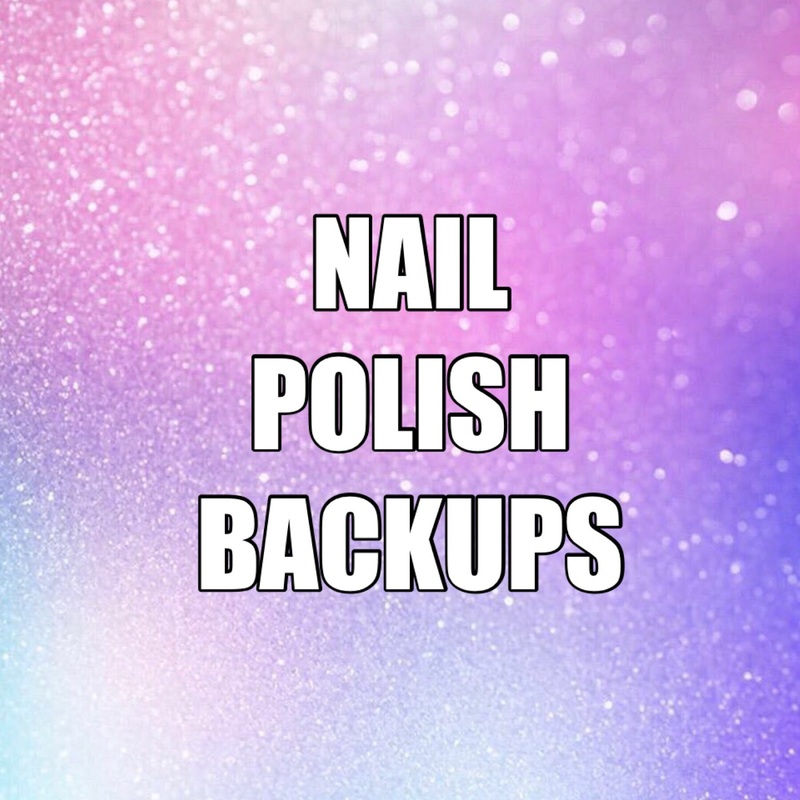 Well this polish fell into both of those categories. 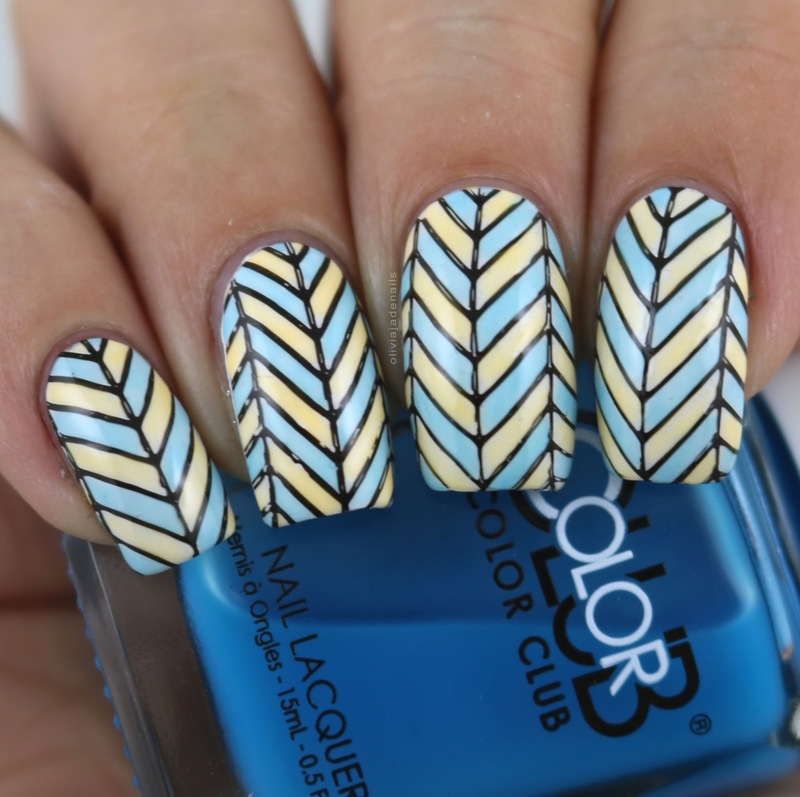 I really love how this mani turned out. For my base I used Emily de Molly Sample 598 and stamped using Essie's Penny Talk. 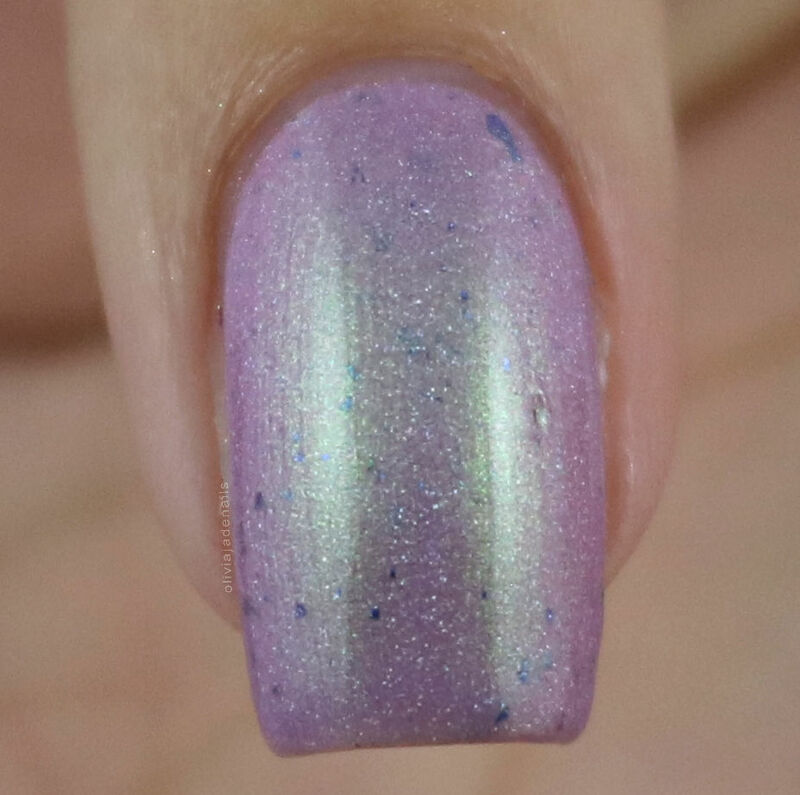 I had a lot of fun with this next mani and love the result. 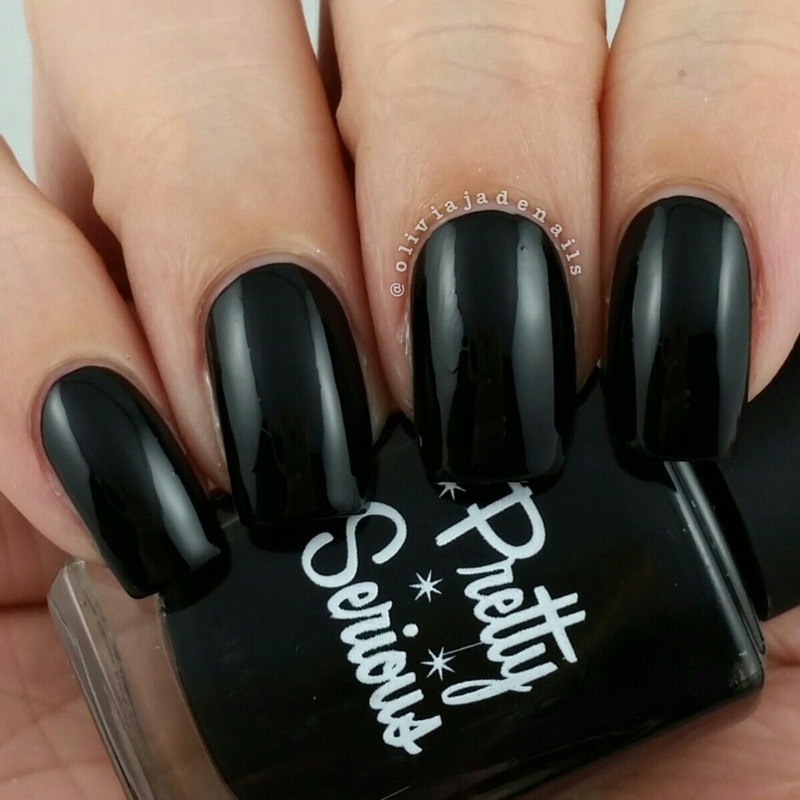 This is one mani I could happily wear for a week (maybe - a week is quite a commitment for me when it comes to nails). 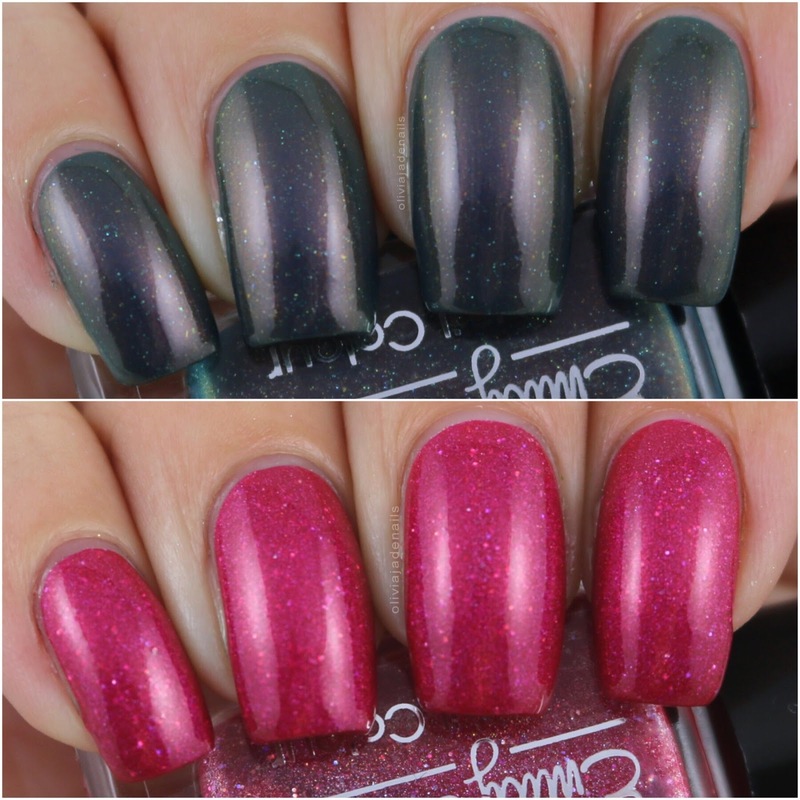 Polishes used are Color Club French Tips (base), Out Of The Blue and Darling Clementine. 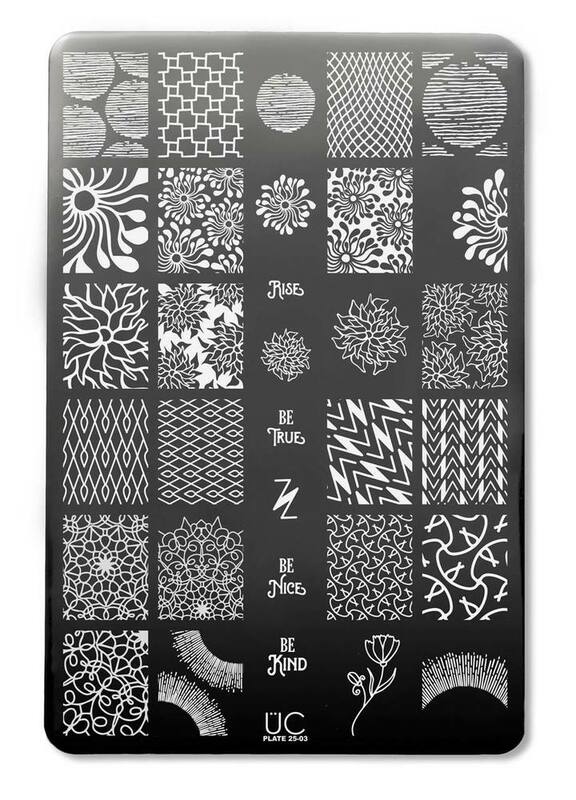 Big fan of this stamping plate. 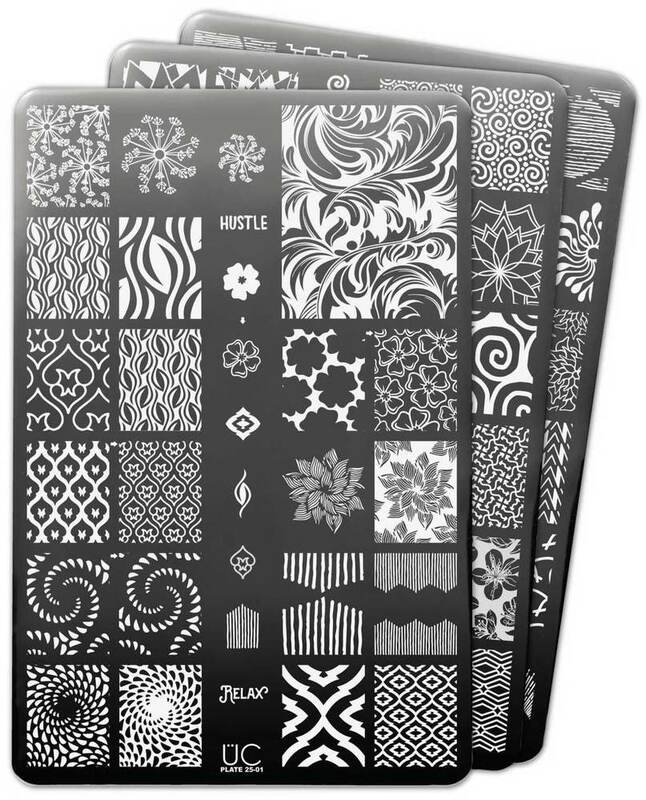 There are some really cool designs and they stamp well. 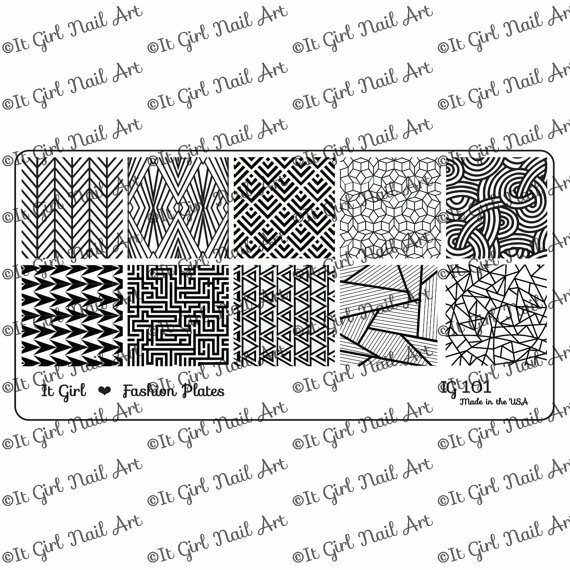 The IG101 plate is available now from It Girl Nail Art. 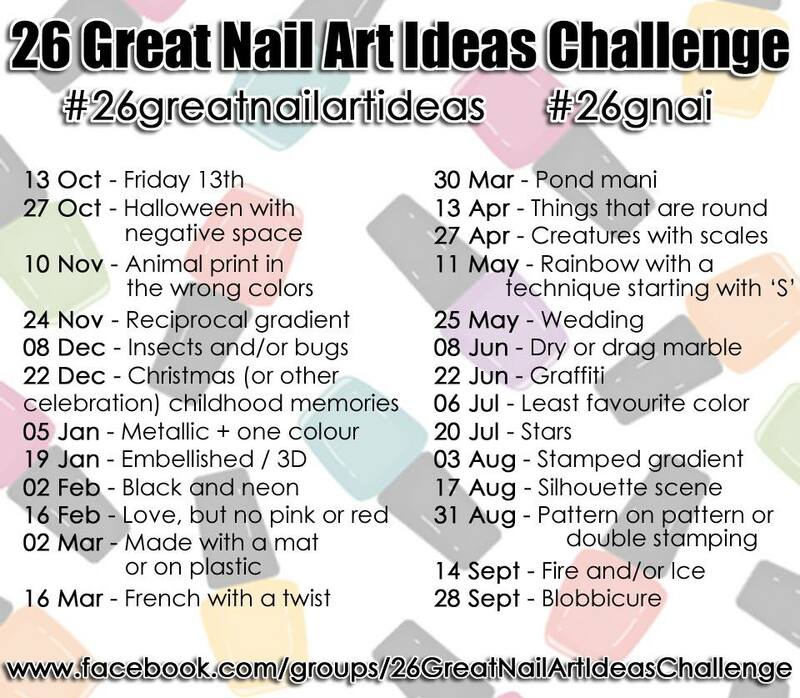 It's 26 Great Nail Art Ideas challenge time again! 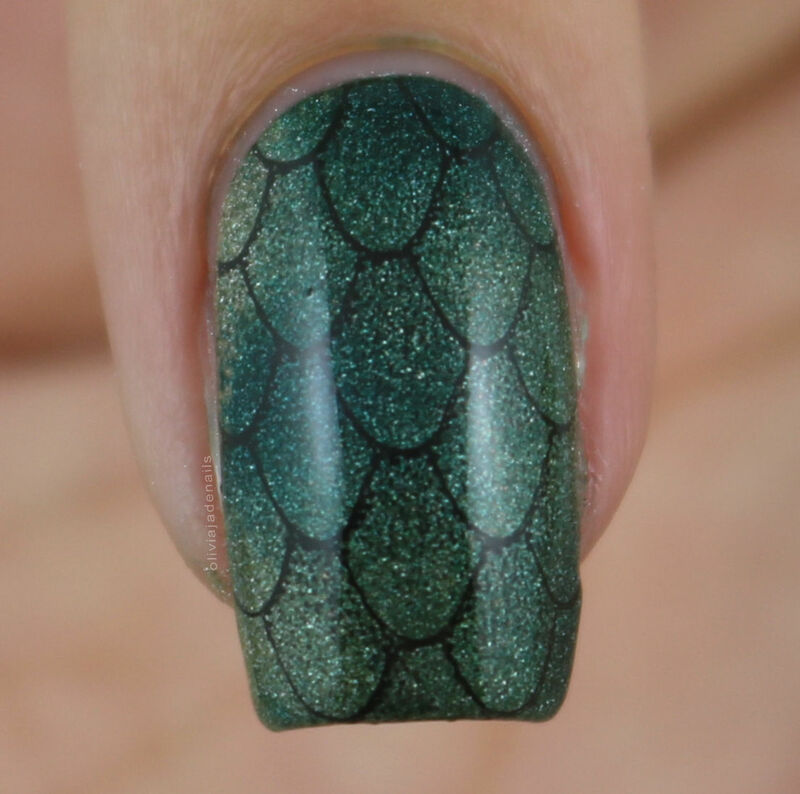 This week's theme is creatures with scales. 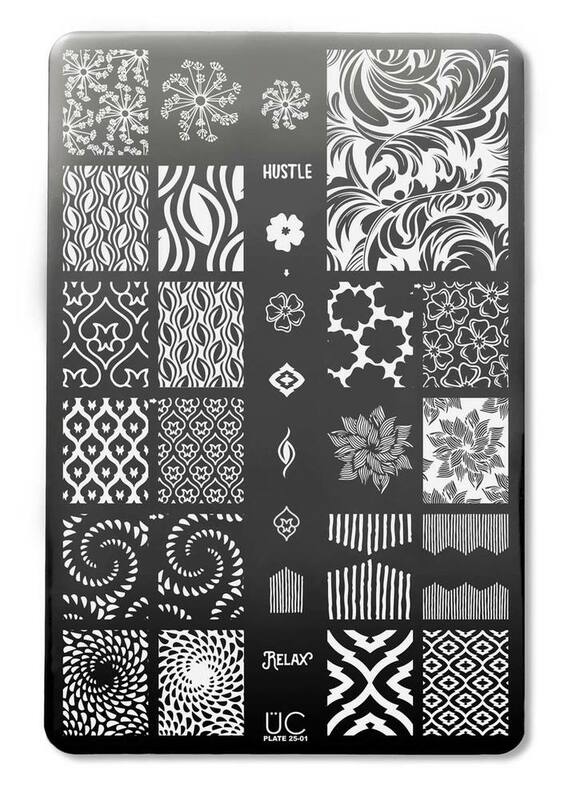 As soon as I saw the word scales I knew I had to grab out the dragon scale image from Powder Perfect. 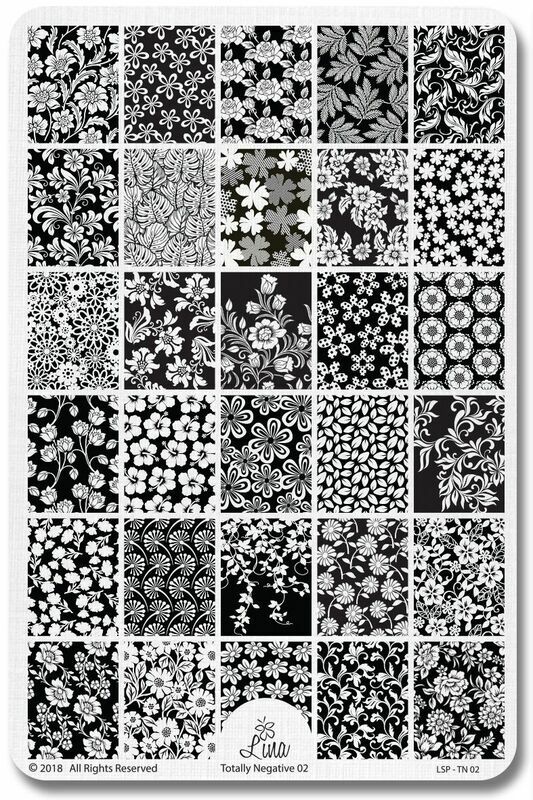 I think this is by far my favourite scale image ever! It's so much better and more detailed than it looks in my mani today. For my base I used A-England Saint George, Princess Sabra and Dragon. 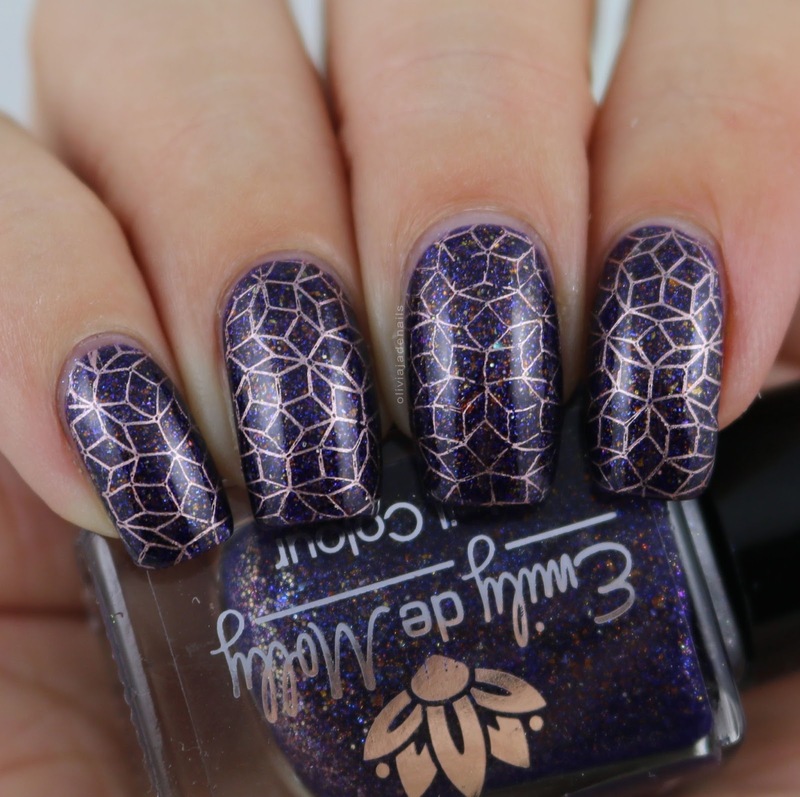 Image is from Powder Perfect's Kings & Castles 1 stamping plate. 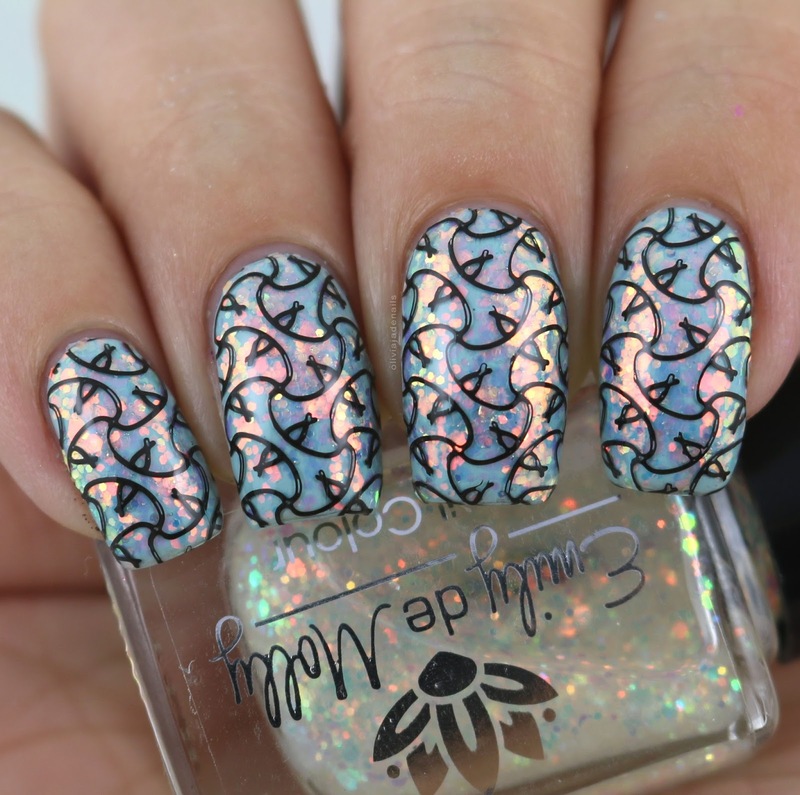 I am going to guess that we will be seeing a lot of mermaid manis this week.